It's a stormy day at Cheesecakeland. 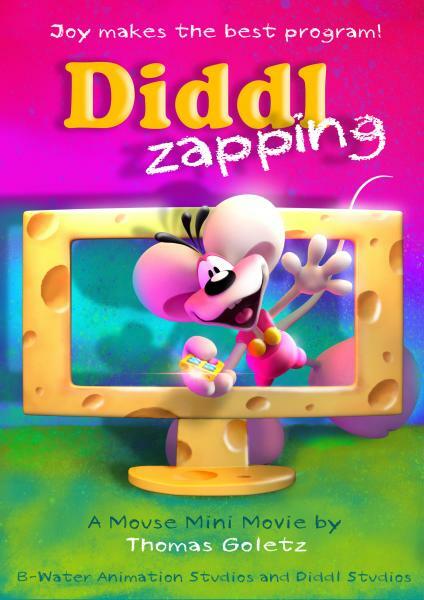 Diddl and Diddlina are zapping through Cheese TV. But what to choose? Fearing of thriller movies? Getting bored with love movies? Or fighting for the powerful remote? 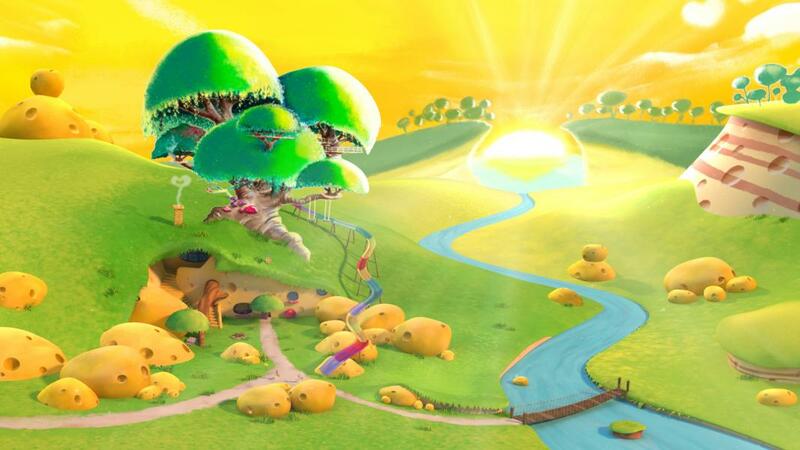 But what if Diddl’s imagination is much more funny and colorful than any of that cheesy channels? THOMAS GOLETZ (Karlstadt, ALEMANIA, 1966) es un artista que trabaja en diferentes campos como escritura, ilustración y música. Después de su formación en diseño gráfico, comenzó a realizar libros infantiles. En 1990 creó el famoso y colorido ratón Diddl y a su novia, Diddlina. Luego dirigió revistas de cómic, actuó en programas de radio, compuso CDs de música infantiles, expuso su obra y organizó proyectos de caridad para niños, siempre tratando de enviar buenos valores al mundo. Ahora Goletz dirige su primer cortometraje de animación dando vida a este entrañable ratón de grandes patas y gran corazón. 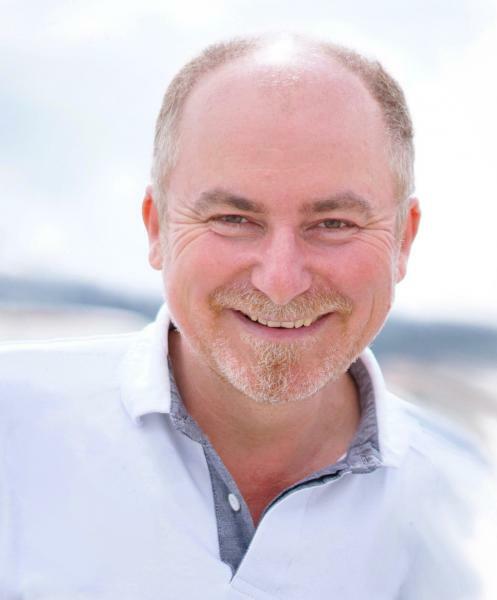 THOMAS GOLETZ (Karlstadt, GERMANY, 1966) works in a wide variety of art – writing, illustration and music. After his graphic design education he felt in love with making children books. 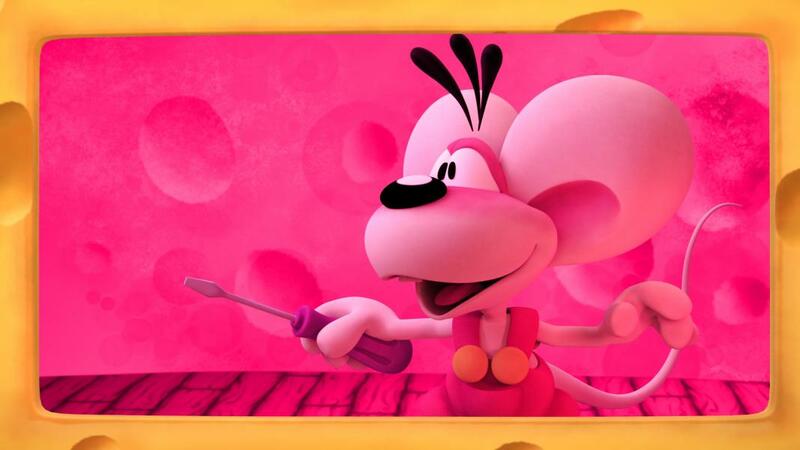 In 1990 he created famous cartoon mouse Diddl and his girlfriend Diddlina on a colorful range of postcards, then he directed comic magazines, acted in radioplays, composed children music CDs, produced exhibitions, stage shows and children charity projects - always trying to make his mouse sending out some small good values into the world. 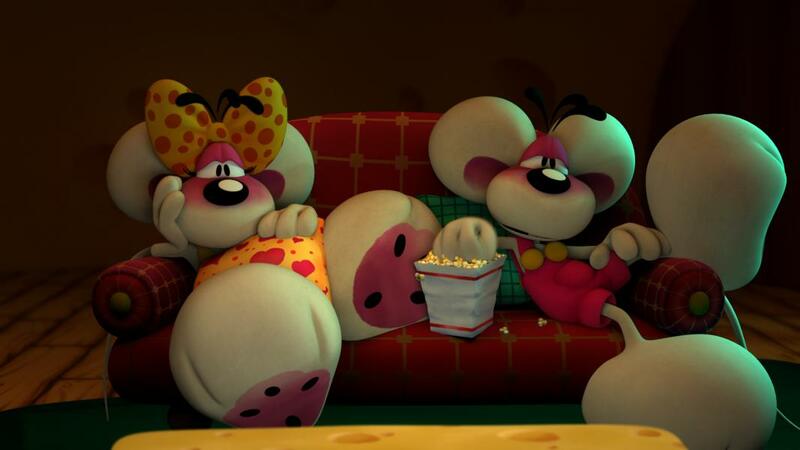 Goletz now realised Diddl’s first animation Mouse Mini Movie with its very own charm and warm hearted messages.